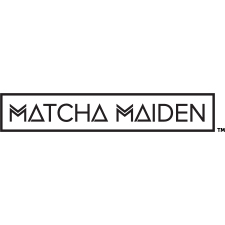 Matcha Maiden is an Australian company that provides traditonal Matcha Green tea from Kyoto, Japan. This antioxidant rich super food powder helps to boost the immune system and energy levels, as well as being a source of vitamins and minerals. 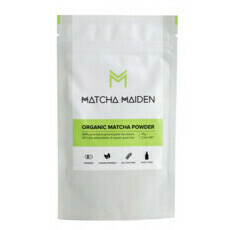 Matcha Maiden's calming Matcha Green Tea Powder is Certified Organic and effective at improving general wellbeing. 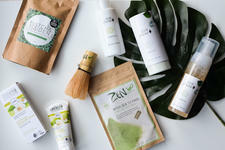 Top 5 ways to use Matcha! 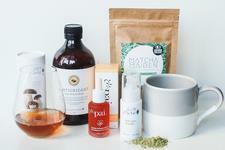 Best inner and outer products for pigmentation! 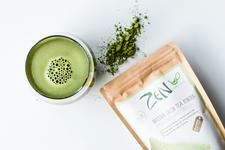 The incredible benefits of Green Tea and Matcha!